The AfSM is a partner organisation in the Transforming People to Transform Museums (TPTM) project. 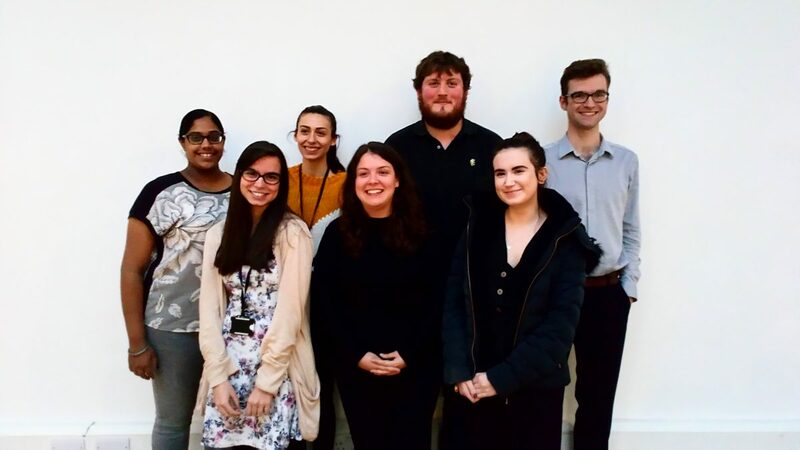 TPTM is a Skills for the Future programme funded by the Heritage Lottery Fund from 2018-2022, which supports trainees to develop core heritage and business development skills within local museums in and around Suffolk. Trainees will be hosted by one of four museums/museum services – Colchester + Ipswich Museums; Museum of East Anglian Life; The Long Shop Museum; and Palace House: National Heritage Centre for Horseracing and Sporting Art. Each trainee placement will enable trainees to gain hands-on experience and a strong foundation in museum/heritage roles. The trainees will make a real difference to their local communities by applying their new skills to bring about relevant and creative programmes and help secure the future resilience of each museum. Throughout their one-year placement, trainees will develop a wide range of core heritage skills, including research, documentation, conservation and interpretation, together with practical skills required to manage heritage events and plan, develop and deliver displays. Although each trainee placement is focused around a specific museum role (please refer to the list of trainee placements overleaf), all trainees will develop core heritage skills, together with transferable business development skills. For example, trainees will be working within real timescales and budgets that they will be expected to meet in a supported environment. In supporting trainees to develop both core heritage and transferable business skills, and through working closely with local communities in the recruitment of trainees, it is hoped that the project will lead to a more representative and resilient workforce at each museum. To help develop their skills, trainees will be expected to undertake a standalone Level 3 Diploma in Cultural Heritage through the awarding body AIM Awards. An important outcome of this project is that the museums are seen as places that nurture the development of new skills. 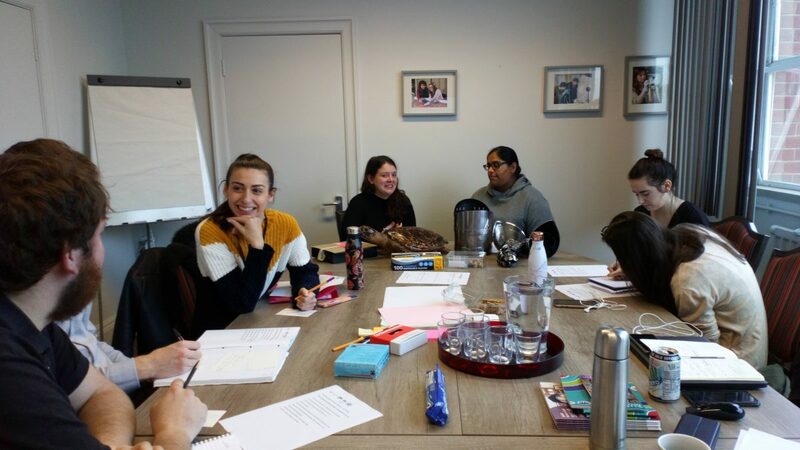 Therefore, Museum Partners will work closely with local organisations who will act as Community Partners to support with the recruitment of trainees throughout the project.